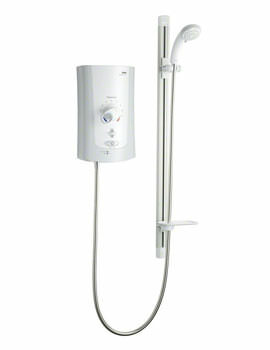 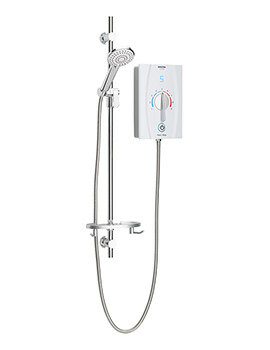 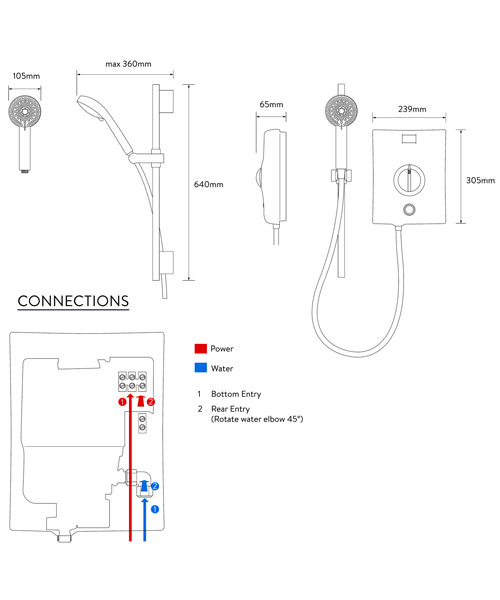 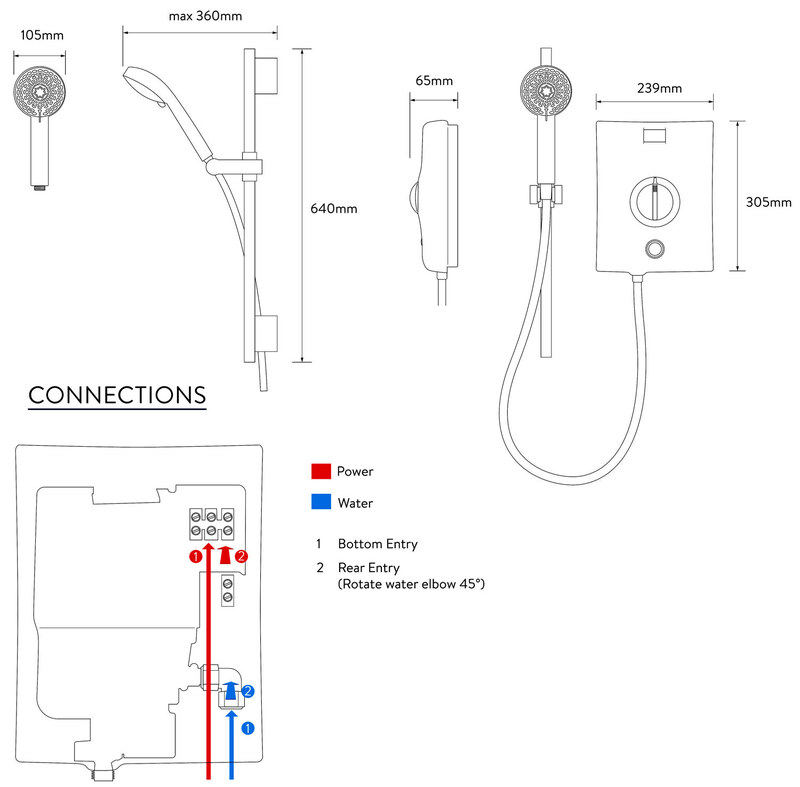 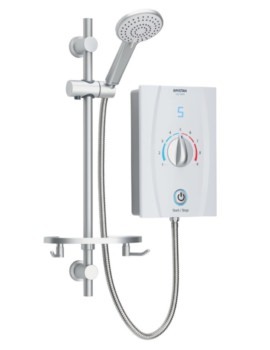 Your bathroom will surely become the centre of attraction when you adorn it with this designer Electric Shower from the fabulous Quartz range of Aqualisa, the bathroom products brand trusted by thousands of satisfied buyers in the UK. 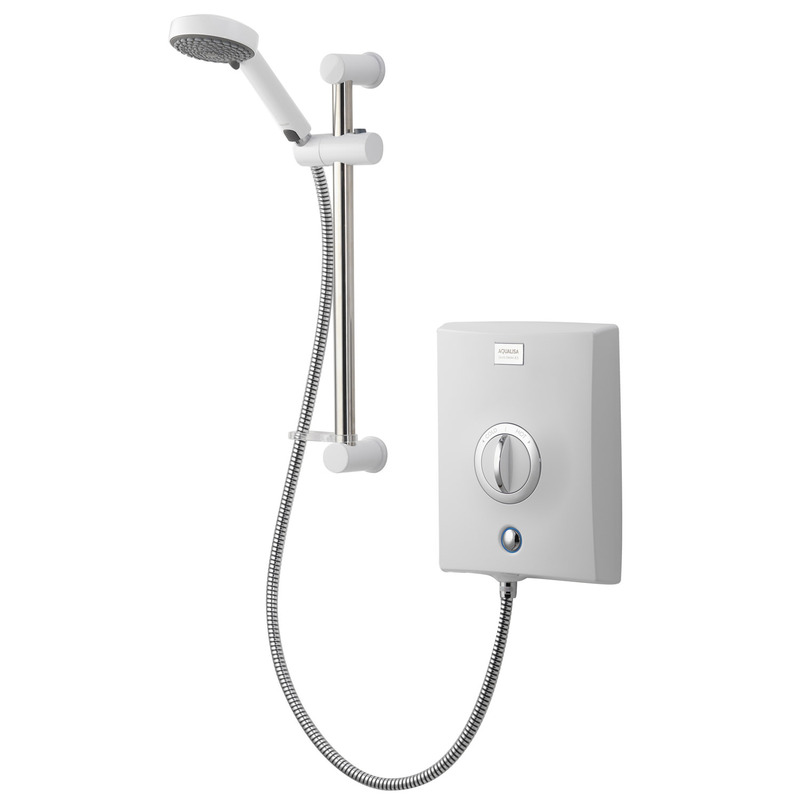 Produced from exceptional quality material, this aqua delight comes in a designer combination of white and chrome finishing for adding a touch of majestic class to your bathroom decor. 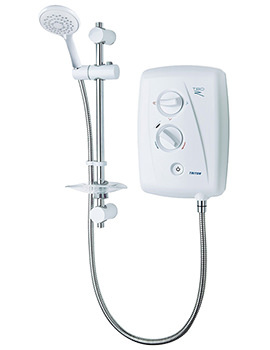 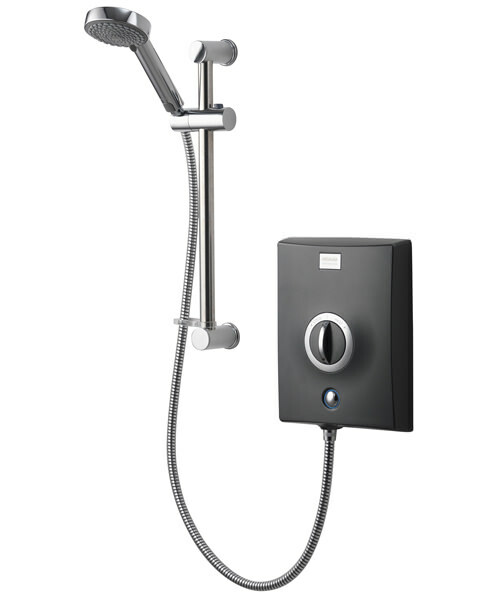 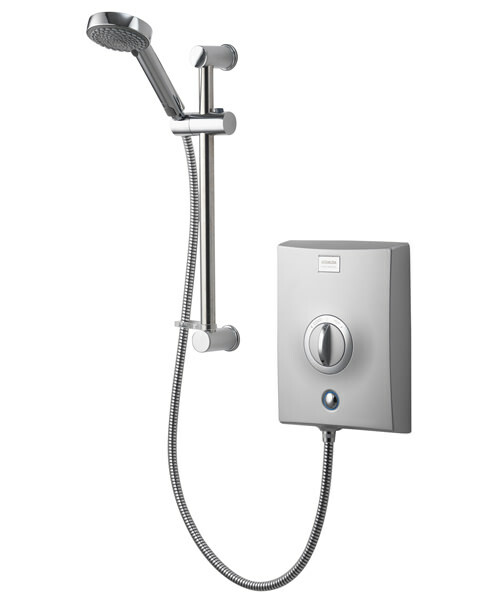 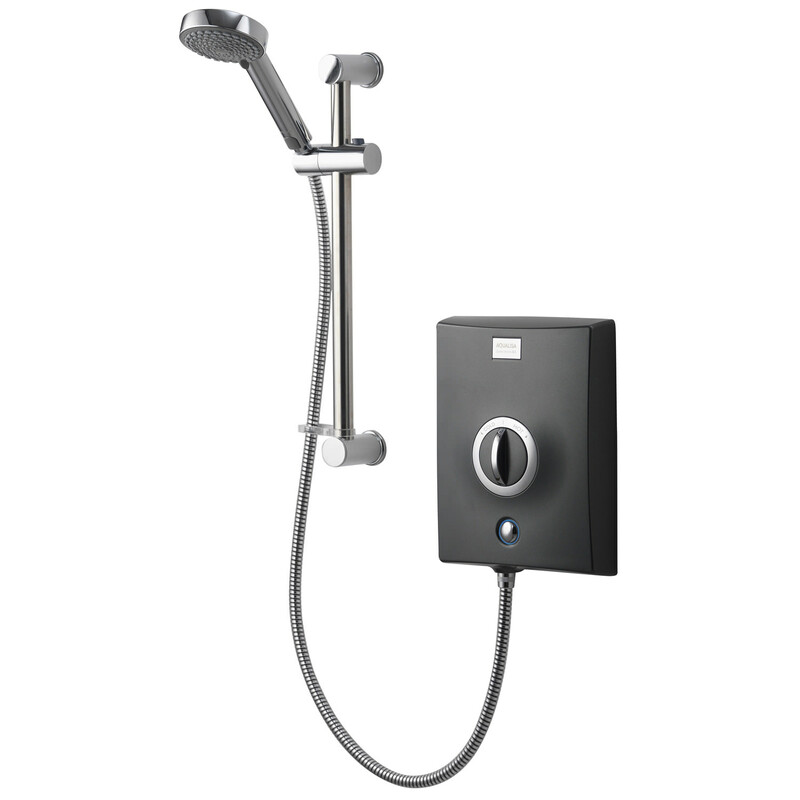 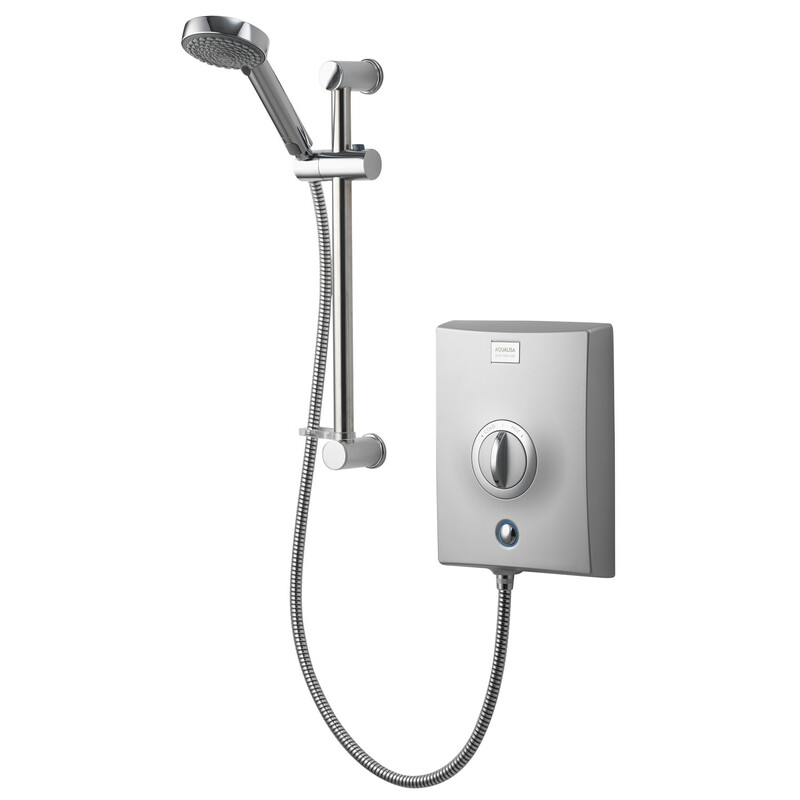 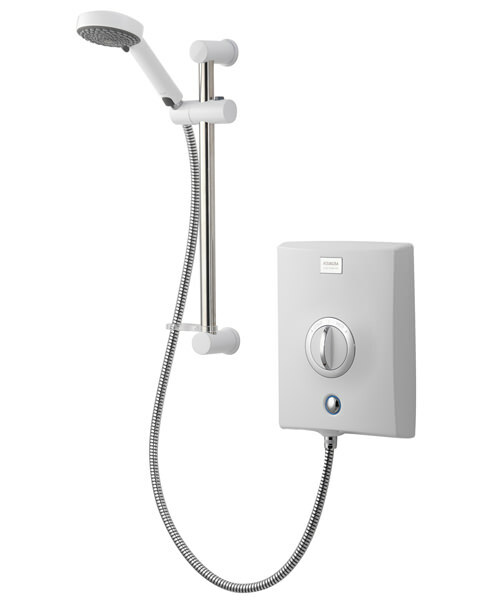 Backed by a confidence inspiring 2 year manufacturer guarantee, this electric shower comes with phased shutdown feature for ensuring your family’s safety.